CyanogenMod does not pre-announce support or lack of support for devices. Ever. Even for the Nexus 4, we did not announce support until a nightly build was available…As for the team's stance on the S4, there isn't one at this time, and most definitely won't be one before the device is sold at retail. So it appears you won't need to give up hope quite yet. 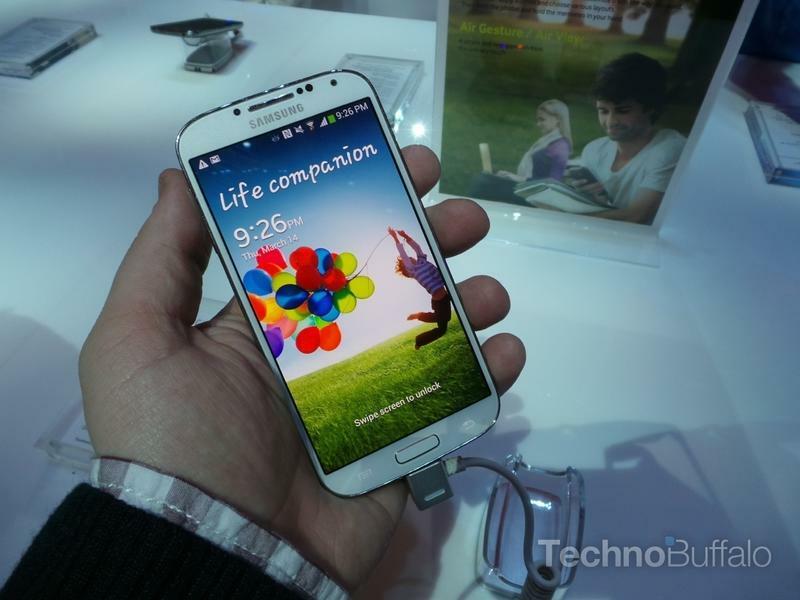 Consumers looking to purchase the Galaxy S4 and install CyanogenMod are in for some bad news as it appears that developers aren't too eager to make this scenario a reality. Team Hacksung, the group that officially works on the CyanogenMod software to make Samsung devices run a more stock version of Android, have announced that they won't be working on a port for the Galaxy S4. Nobody at team hacksung (the team behind galaxy s2, note, s3, note2, gtabs… official CM ports) plans to buy it, neither develop for it. There are two variants which will be a pain to maintain, the bugs we have on the s3 will probably be there on s4 too (camera), and we all know Samsung ability to release sources while staying in line with mainline. Yes qualcomm release sources, but exynos sources we had were far from actual galaxy products. I'm pretty sure the same will happen for this one. Apparently some other developers will be jumping on the Galaxy S4 ban when it comes to custom ROMs, but somehow we doubt that there won't be anything out there. With some of the bigger names out of the way, this could be the perfect chance for a lesser known ROM development team to get some exposure as folks will still be looking for options.